Fabulas Mayas is onstage NOW! 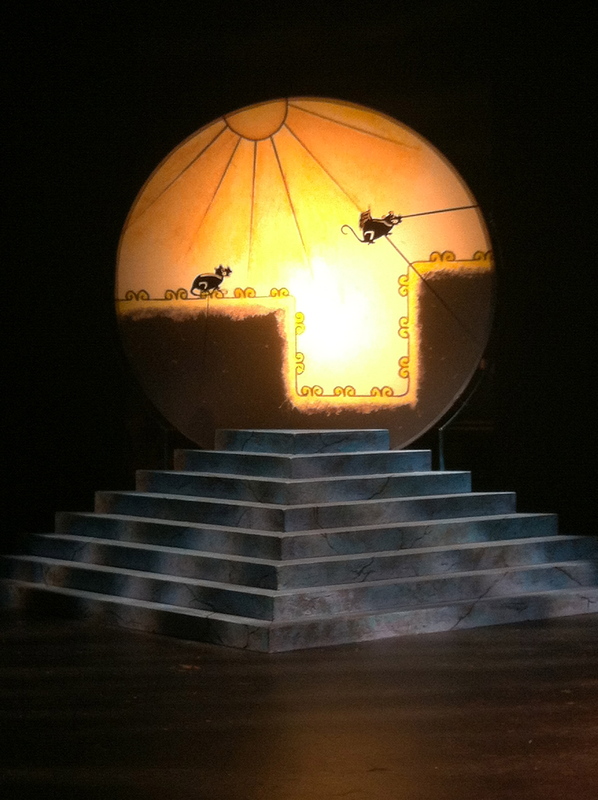 Come see our first public performance of Fabulas Mayas this weekend at GALA Hispanic Theatre! Our school audiences this week have giggled, given advice to the characters and asked ten thousand questions about the puppets and how they were made. We hope you will join the fun! WHERE: GALA Hispanic Theatre at Tivoli, 14th & Park Rd. NW. Columbia Heights Metro, parking in the Giant lot next door. This entry was posted in Events, Performances and tagged Fabulas Mayas, GALA Hispanic Theatre, Mayan fables, new show, puppetry, Wit's End Puppets by ccbooks. Bookmark the permalink.